Technology is changing overnight. Young minds are innovating new technologies and gadgets that our make our life easy and fast. To be aware about such technologies is important. It can happen that there is a new technology in the market and we are not aware of it. Hence, we can lag behind to try the new gadgets and make our life easier. This happens because there is a large gap between the consumers and entrepreneurs. People generally come to know about latest developments when they become popular in the market. To bridge the gap between the consumers and entrepreneurs, a unique service has been introduced that offers great opportunity to entrepreneurs. It is a subscription based service of GadgetBox that sends unique “boxes” to the household consumers via postal mail. This box includes certain innovative gadgets that have been created by the expert entrepreneurs. The Gadget Boxes are mailed to the household consumer’s generally monthly, quarterly or yearly basis. 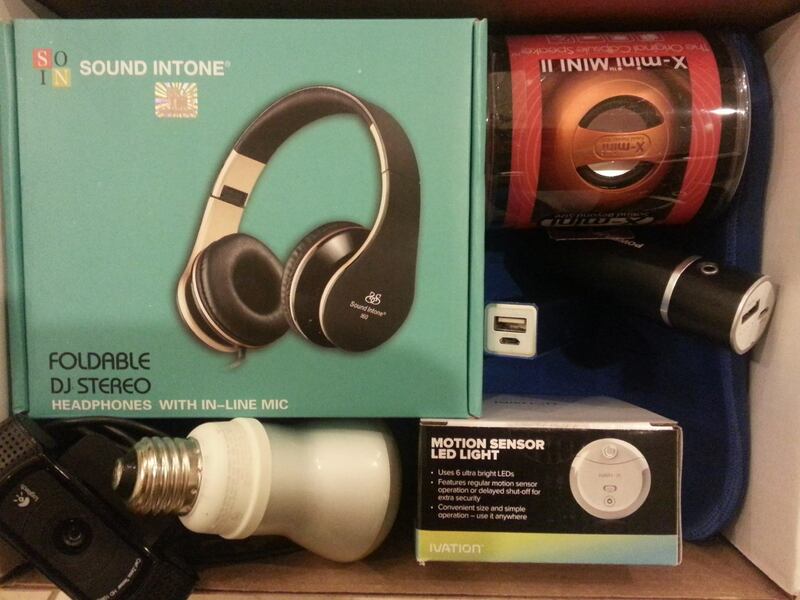 The gadgets are not picked randomly instead the boxes are prepared according to the consumer preferences. The subscription services are available in two ways such as regular box and premium box. You can have more information about the different services of subscription at https://gadgetbox.us. The business model of GadgetBox is quite simple. The household consumers are provided with useful gadgets by the entrepreneurs. For this, entrepreneurs are not supposed to pay anything for this information. The GadgetBox charges commission for the sales made and transfers it to the entrepreneur. Hence, it’s a good deal for the entrepreneurs who want to popularize their innovations. Entrepreneur of any age whether young or old can get exposure about their innovative products and reach to the target group of consumers. Your like for technology would help you to explore different kinds of gadgets for use. The idea is so unique that it has capacity to bring both entrepreneurs and consumers very close. Consumers get a great exposure to new technologies and get updated with the latest developments in the market. The problem was diagnosed when the market was fully loaded with new gadgets and the consumers were not able to interact, engage and experience it. Hence, GadgetBox introduced a new subscription service where consumers can explore new technologies and gadgets that improve their life. Entrepreneurs who are interested in this business model can partnership with GadgetBox to send boxes to the consumers via postal mail. The boxes contain around 2 to 6 gadgets depending upon the subscription plan chosen by the consumer. Another feature of the GadgetBox that would attract consumers is the ability to shop online. The consumers can shop gadgets online created by the entrepreneurs. You can click on this link http://gadgetbox.launchrock.com/ to view creative gadgets manufactured by the entrepreneurs. The online shop is constantly updated with new gadgets so that you can access the new creations. Consumers are also entitled to avail discounts by the point system. The accumulation of points allows consumers to avail 10 to 30 % discount on the products purchased.